Looking for fun a church group activity? 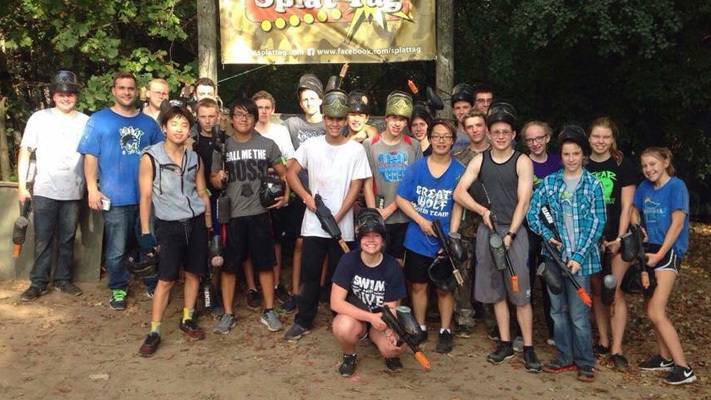 Splat Tag Paintball Park provides a great opportunity for church groups to play outside in a wooded, natural setting as they work together as a team to capture the opposing team’s flag. Private games may be booked for players as young as 8 years old.